The digital world has benefited sellers and merchants to reach their target audience better with increased efficiency. Here, one of the biggest challenge faced by most merchants online is the need to have a website. Having a website requires either you to have technical expertise or have a tech team to build a website for you. Not everybody is technically sound to develop websites and hiring a tech team can be a challenge. This where E-Commerce stores and platforms come into play. You can build and set up your store within minutes and start selling by just uploading product images & filling in product descriptions. Once you have created your online store, next step is to integrate a payment gateway. Accepting payments online can become difficult for you since it requires stringent data encryption and security compliances. With PayUmoney plugins for leading ecommerce platforms, you can get started without any programming or compliance hassles. 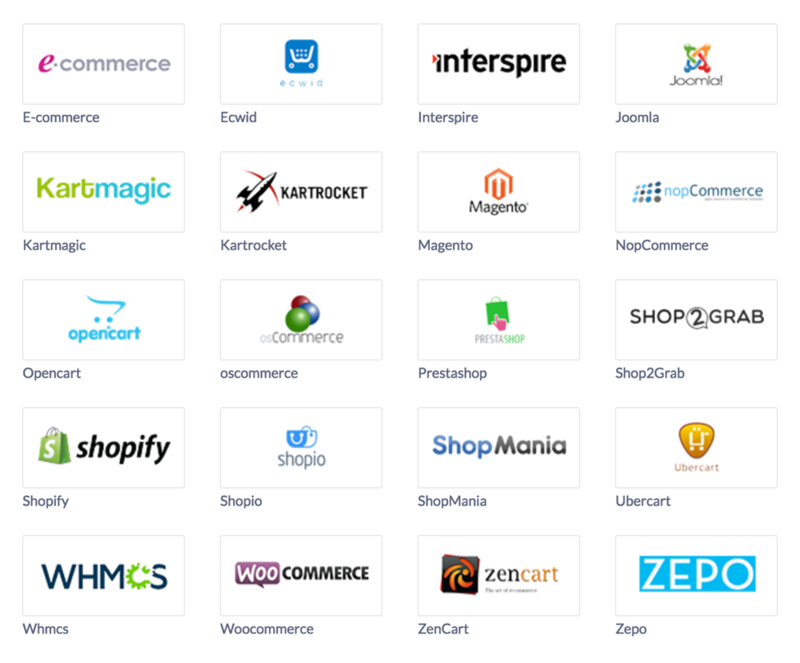 Our payments platform can plug easily into some of the most popular e-commerce platforms & shopping carts like Shopify, KartRocket, Woocommerce, Magento, Prestashop, OpenCart, etc. Why you should opt for PayUmoney plugin? Eliminates the need to build a website from scratch. Eliminates the hassle of integrating payment gateway with code. Available on all popular ecommerce stores. For platforms like Shopify, you only have to enter your account’s key and salt in the Shopify’s dashboard after choosing PayUmoney as your payment checkout option. For platforms like Magento, you can download the integration package and just upload the required folder to the control panel. You can enable percentage based routing if both PayUMoney and CitrusPay credentials are filled up. Percentage based routing helps in load balancing by dividing the consumer traffic between CitrusPay and PayUmoney. There are two boxes, one for PayUmoney and the other one for CitrusPay. Total of two boxes must be equal to 100%. E.g. if you want 50% of payments to be made using PUM and 50% through CitrusPay, you need to enter 50 in Route (%) PayUMoney box and enter 50 in Route (%) CitrusPay. This feature is only valid when you select both payment gateways as your checkout options. Head over to the developer guide to download the plugin kit for your Ecommerce store.